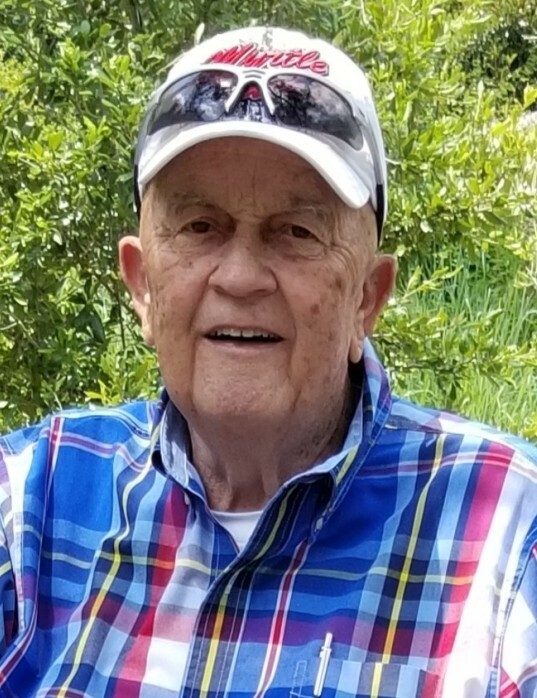 Mr. Eppie Roland Stone, 83, of Winston-Salem, passed away Wednesday, November 7, 2018. He was born March 8, 1935, in Danville, VA, to the late Rev. Sanders S. Stone and Lonie Belle Jones Stones. Mr. Stone was a member of Christ Temple for over thirty years. He was a lover of gospel music and enjoyed listening to various artists and going to concerts with his wife. Mr. Stone enjoyed family time and will be remembered as a loving husband. Preceding him in death are his parents, a step-mother, Margaret Knick Stone, a brother, Joe Stone, and a sister, Nancy Wright. Surviving are: his wife, Betty Stone; son, Larry Stone wife Debra; “adopted” son, Art Ball; grandson, Shane Stone of Greenville, TX; two great-grandchildren, McKenzie Stone of Greenville, TX and Carmin Ball of Raleigh, NC; brother, John Stone of Danville, VA; sister, Shelby Palos husband Gene of Danville, VA; and many beloved nieces and nephews. A funeral service will be conducted in his honor 2:00 PM Saturday, November 10, 2018, at Hayworth-Miller Silas Creek Chapel, officiated by Pastor Travis Moses. The family will receive friends from 12:45 PM – 1:45 PM Saturday at the funeral home prior to the service. A graveside service will be held 2:00 PM Sunday, November 11, 2018, at Danville Memorial Gardens, in Danville, VA. In lieu of flowers, memorials may be made in his honor to Trellis Supportive Care, 101 Hospice Lane, Winston-Salem, NC 27103. Online condolences may be made at www.Hayworth-Miller.com.